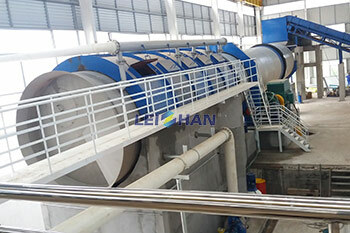 Recently we supply a whole set of high-strength corrugated(fluting) paper pulping line for Zhengyi paper Co., Ltd. 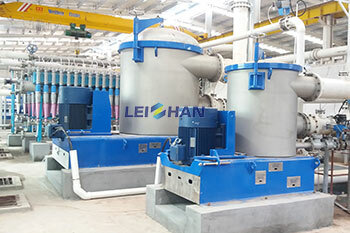 The whole paper pulp preparation line roughly includes Chain Conveyor & Drum Pulper, high density cleaner, coarse screen, fine screen, pressure screen before paper machine, etc. 1800Chain Conveyor, Drum Pulper, 1.5Reject Separator, High Density Cleaner, Low Density Cleaner, 3.0M.C.coarse screen, 4.0M.C.fine screen, Pressure Screen before paper machine, etc.